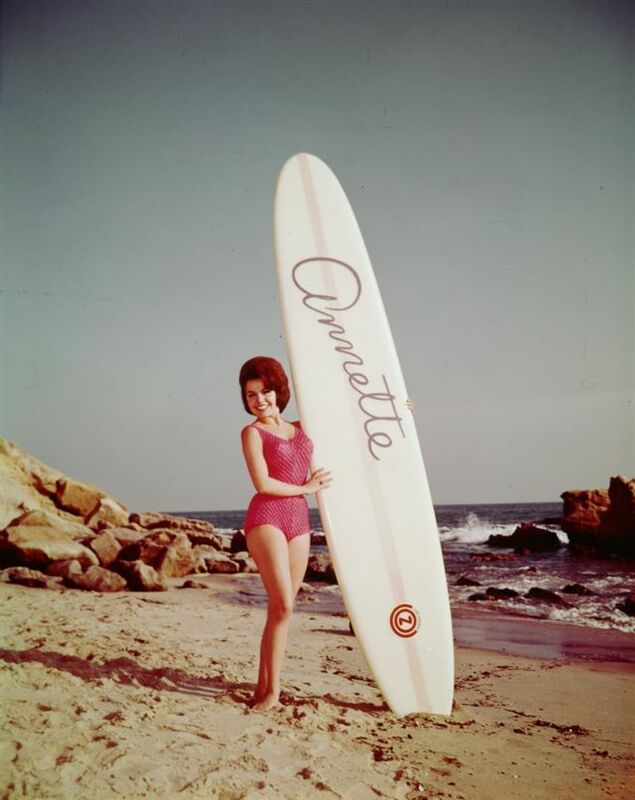 Bikini-clad teens everywhere owe a lot to Annette Funicello. 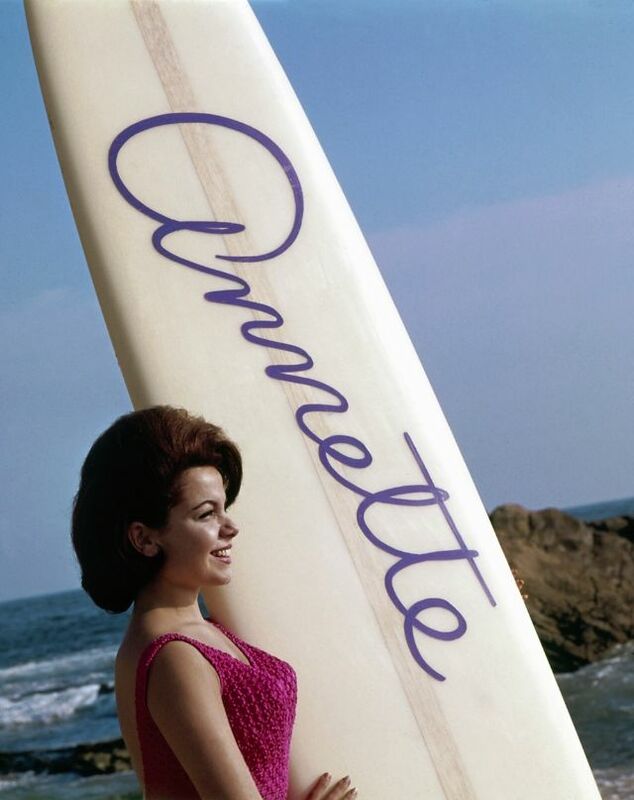 The actress, along with actor Frankie Avalon, starred in a series of Beach Party movies in the 1960s that depicted teens frolicking in the sand and living it up. 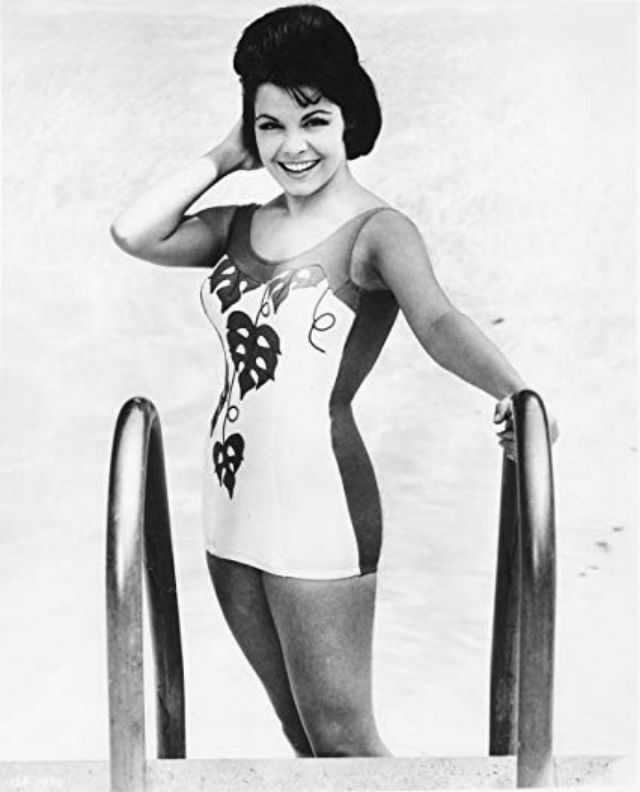 Up until she starred in the films, Funicello, a former Disney star, had been told to dress modestly and, most importantly, to keep her navel covered. But in the first of the Beach Party movies, she appeared wearing a pink two-piece swimsuit, sparking a fashion trend seen from then on at every real beach party in America. Before internet, what did girls often do at home in the 1980s? Just check out these cool snaps to see.